Branding, Web Design & Photography for Face By SM, an elite skin care specialist in Sydney. 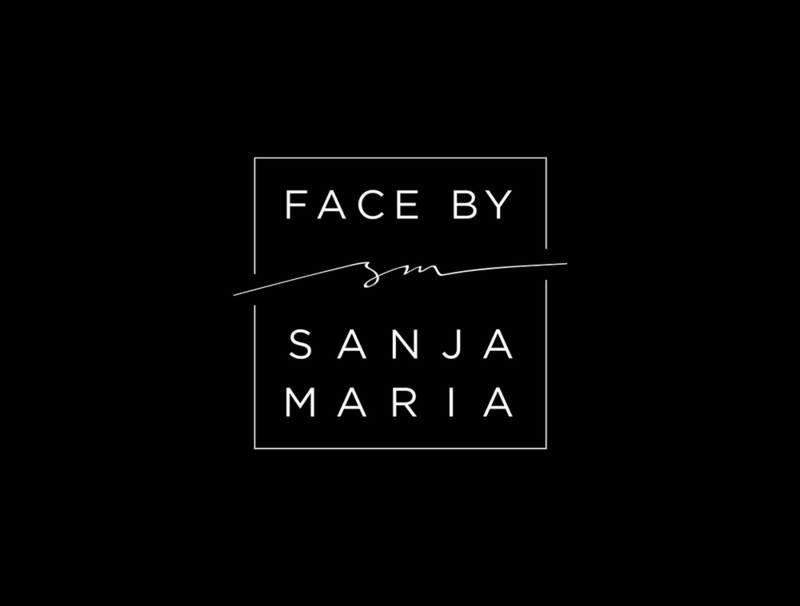 Face By SM offers a personalised, boutique skin experience in a stunning luxury location. Timeless white on black with touches of soft natural colours, and spacious layouts along with crisp, calm photography reflect the professionalism and tranquility of the Face By SM experience. See the Face By SM website live here.